Activision Blizzard continues to bring constant support to its loyal player base. The company just revealed that a brand-new hero has entered the Overwatch fray. Players who update their clients will notice that Support Hero, Baptiste, is now selectable from within the hero selection screen prominent throughout the game. Baptiste has been available for a couple of months on the public test server, where he went through a few iterations. Blizzard eventually decided that the hero is balanced enough in early March 2019. 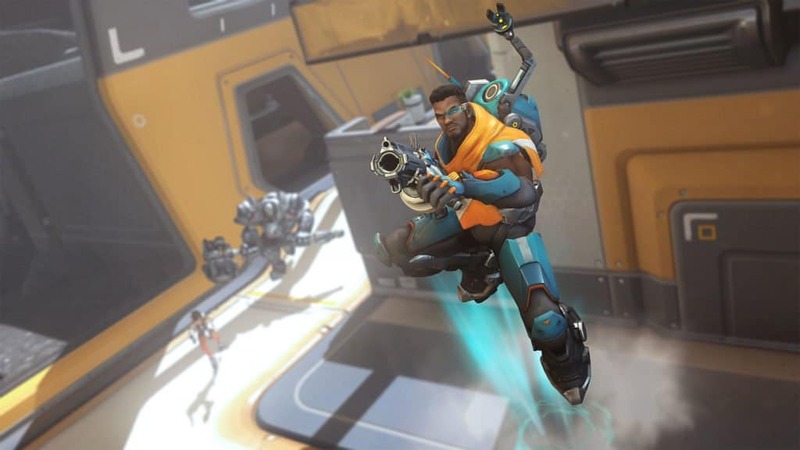 Now, a few weeks later, Baptiste joins the official roster as the thirtieth hero, marking a huge milestone for the game. Blizzard calls Baptiste a “combat medic”. He uses an array of gadgets to aid his team in battle. These gadgets include a device called an immortality field which prevents nearby allies from dying. He also comes equipped with healing grenades, and, of course, his ultimate ability: a “matrix that doubles the damage and healing effects of friendly projectiles that pass through it”. According to lore, Baptiste is a Haitian combat medic with ties to the Caribbean Coalition and Talon. He was one of “30 million children orphaned by the Omnic Crisis”, and decided to enlist in the military at an early age. Guided by his innate desire to help people, Baptiste chose the path of a combat medic and served in an elite branch of the Caribbean Coalition’s special operations. Sometime later, he found himself enlisted by the Talon mercenary group. He abandoned them, however, when he realised that he had been profiting from the war’s aftermath. 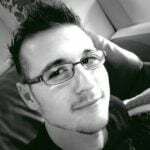 As it currently stands, Baptiste is actively being hunted by Talon, who would not let him go thanks to his talents. Now, he “works toward a better world” by healing when he can, and fighting when he must – a perfect fit for Overwatch. As the thirtieth hero, Baptiste joins a crowded market filled with Overwatch characters. As such, the challenge to bring new and unique heroes is testing the Overwatch development team’s abilities. According to the lead hero designer Geoff Goodman, Baptiste accentuated how wary the team should be “about making heroes that overlap too much and don’t feel unique enough to stand on their own”. 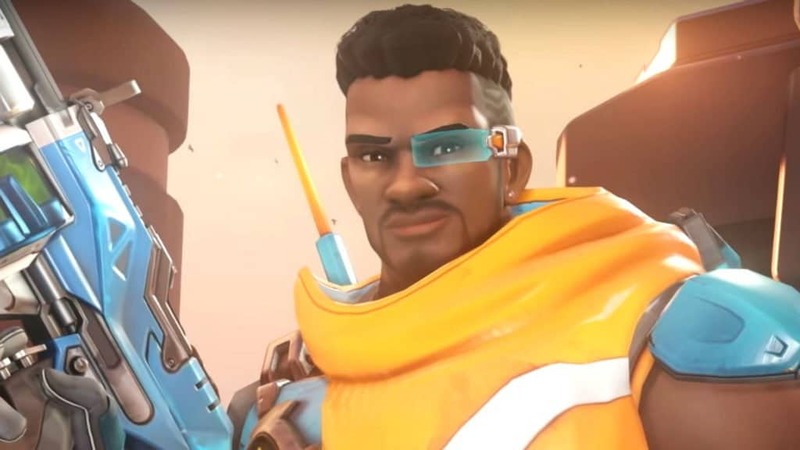 Thankfully, however, he thinks that Baptiste’s unique healing abilities, combined with his combat skills and “accurate hit-scan 3-round burst rifle”, appear to be pretty unique already. The update that brings Baptiste to the party also brings a number of balance updates to the game. The most important notes being that damage taken by armour from damage-over-time effects has been adjusted to be more predictable. Furthermore, damage boosting effects will be applied when projectiles are fired instead of when they strike an enemy. This means that the hero who fired the projectiles does not have to be boosted when it strikes. This results in a tiny bit more immediate efficacy, raising the stakes a tiny bit more. Additionally, the update also tweaks some of the heroes. In particular, players can now expect Pharah’s rocket launcher minimum explosion damage to be buffed by around 3 points. Orisa mains movement penalty while firing has also been cut from 50 percent to 30, making them even slower while in combat. The update, which brings the new Support Hero, Baptiste, to Overwatch is live right now. Players who have updated clients can also expect the changes listed above, and more, once they are in-game.